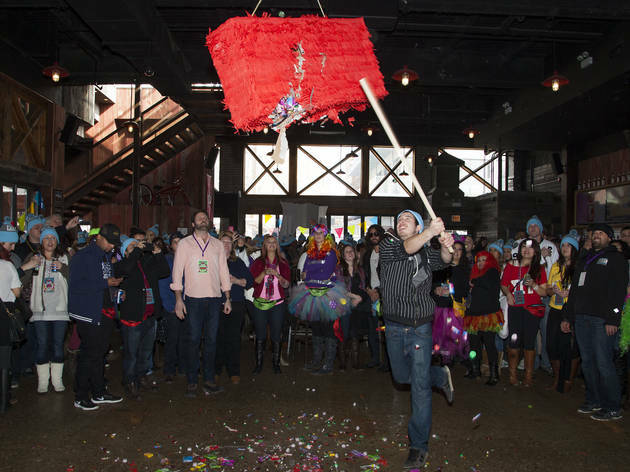 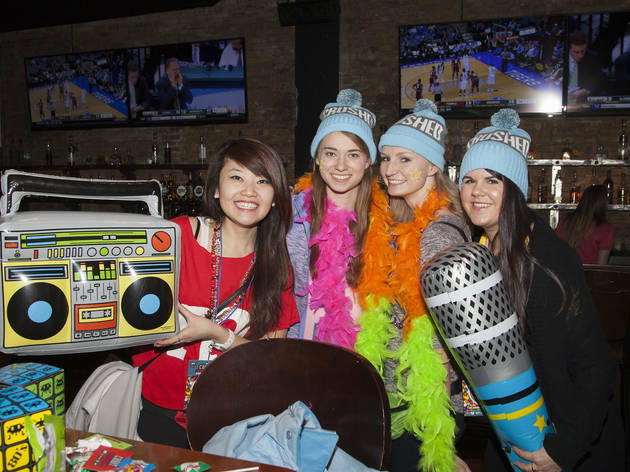 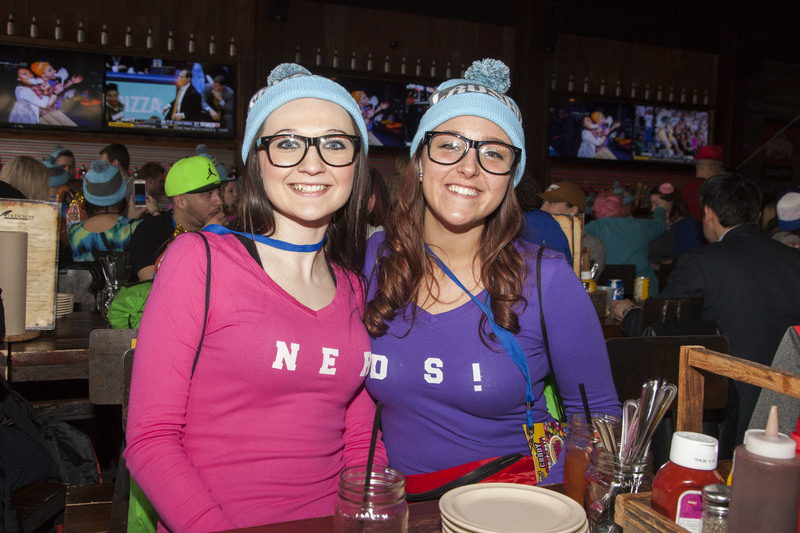 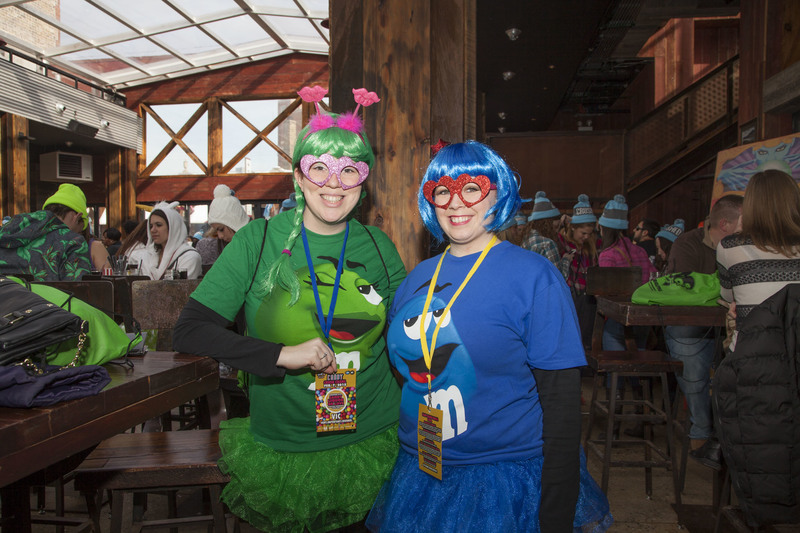 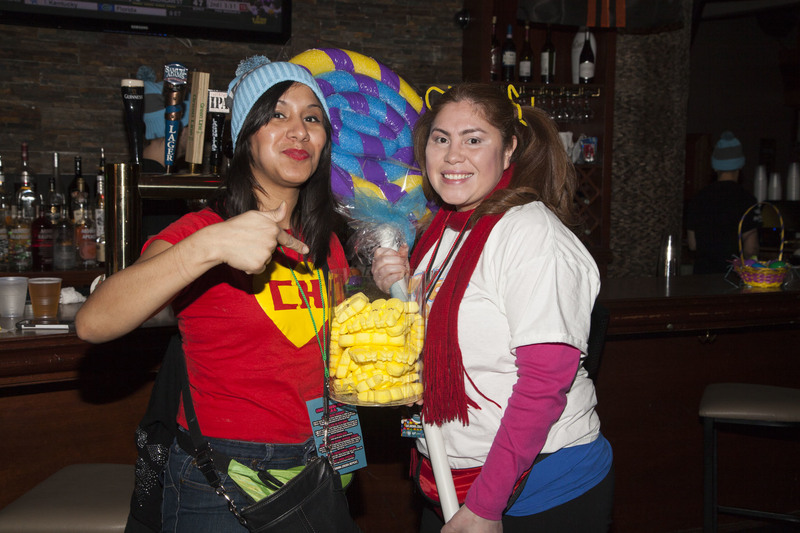 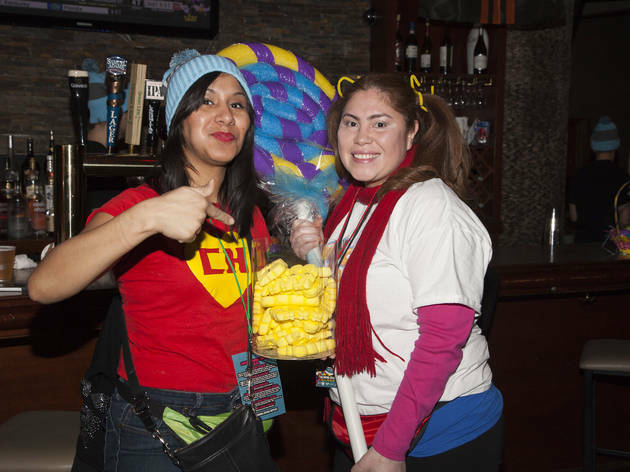 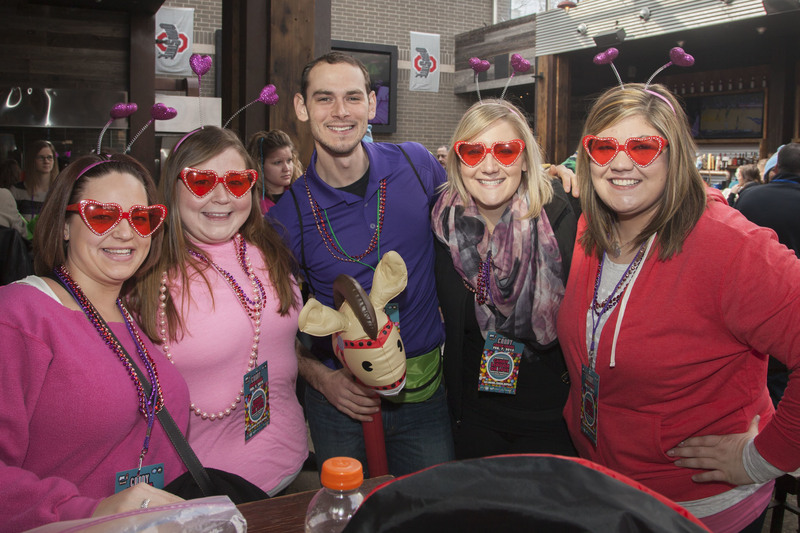 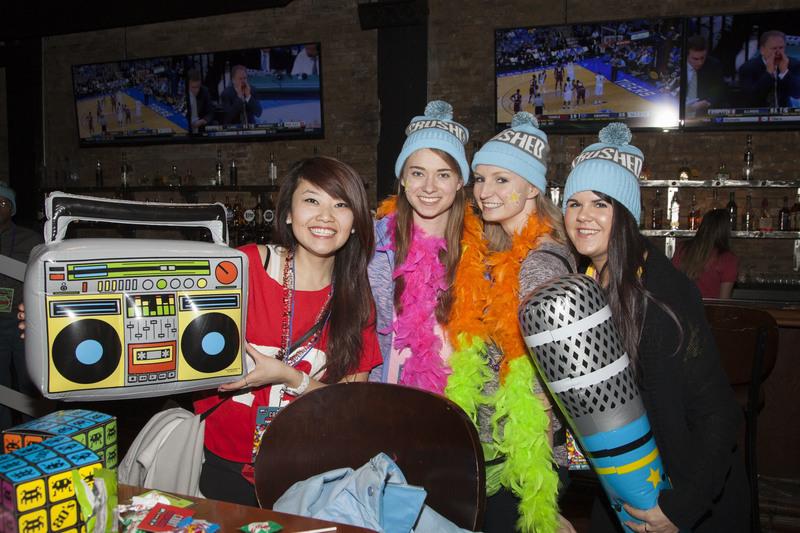 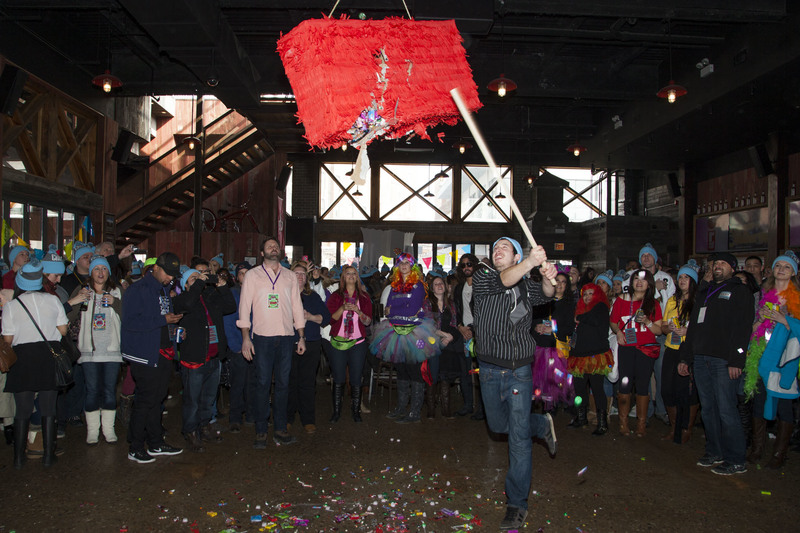 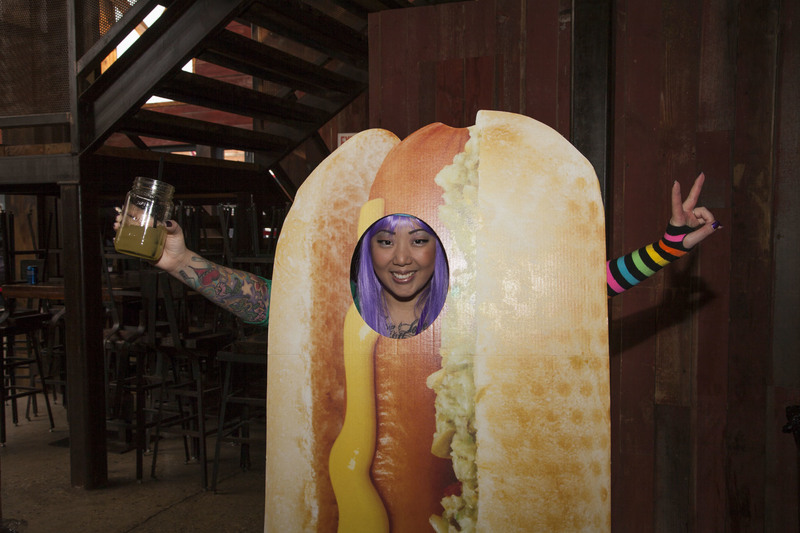 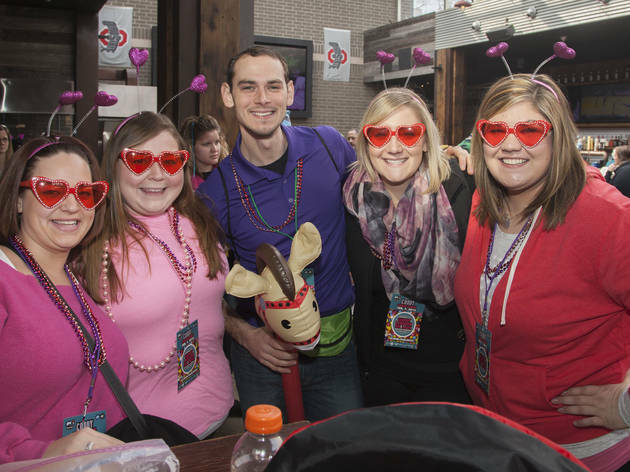 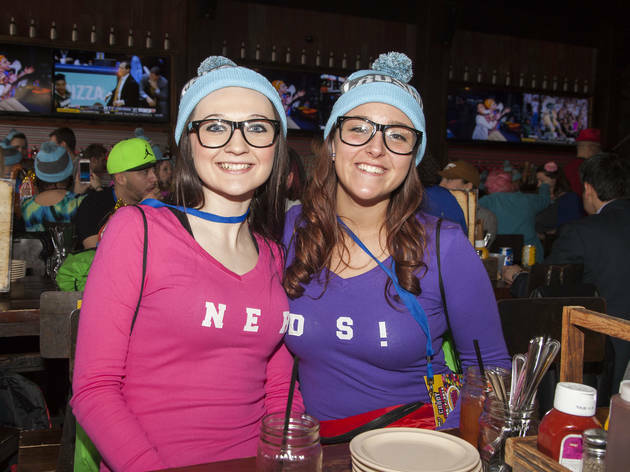 Revelers mixed booze and sugar at various Wrigleyville bars during the Candy Crush Crawl, Febuary 7, 2015. 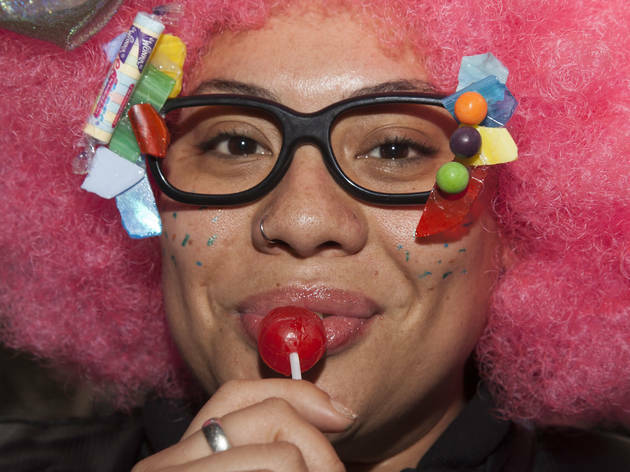 Most of us enjoy a good cocktail or a bag of Skittles from time to time, but we never partake in both simultaneously. 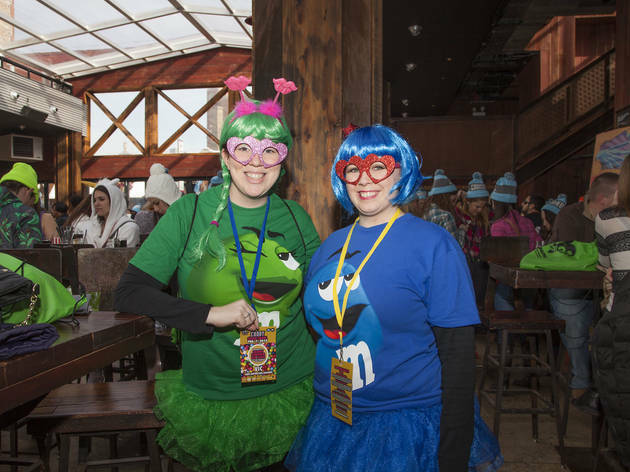 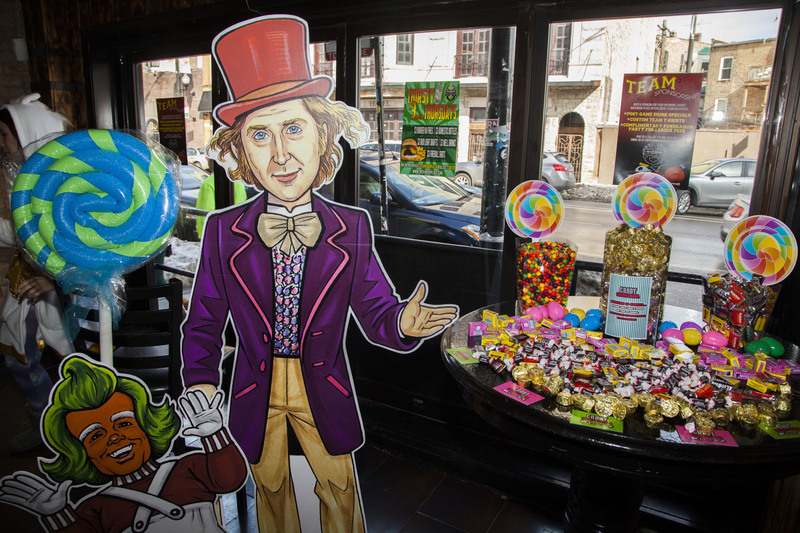 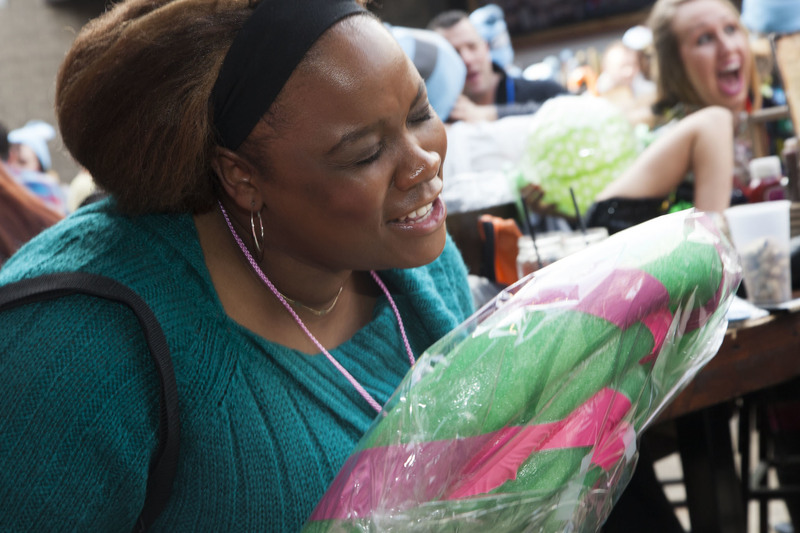 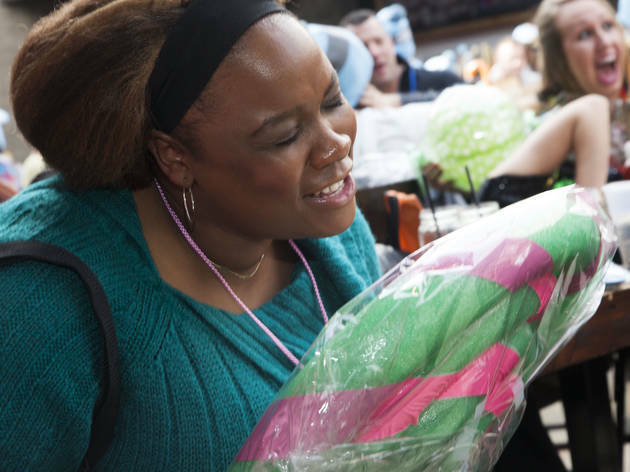 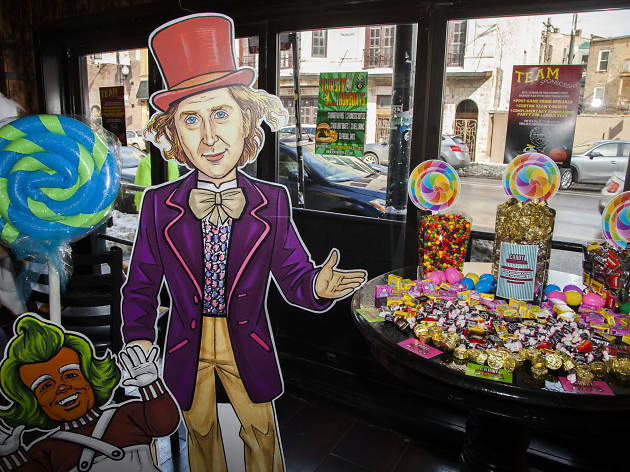 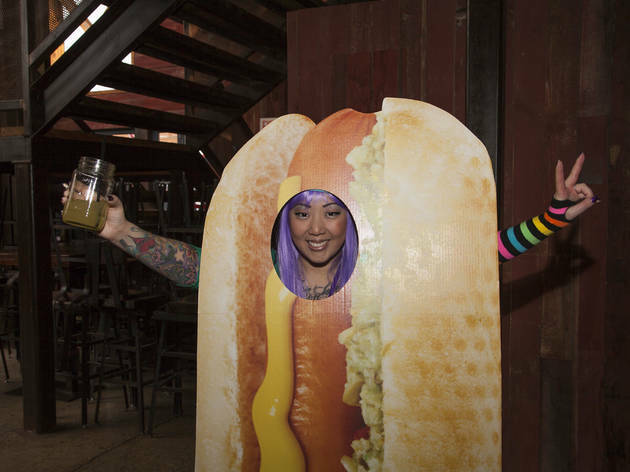 That wasn't the case at the Candy Crush Crawl, where participants were able to knock back drinks while acting like kids in a candy store, munching all kinds of sweets at various Wrigleyville bars. 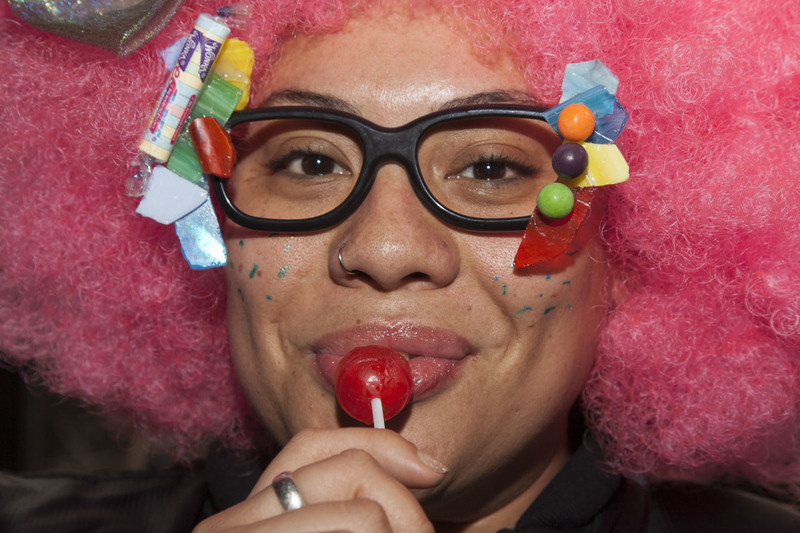 Take a look at photos of the colorful group of individuals who spent the afternoon chasing the ultimate sugar rush.